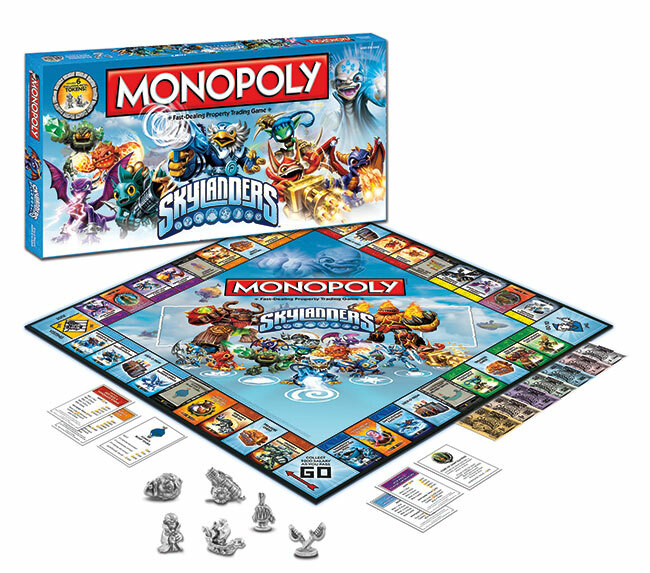 SANTA MONICA, Calif. -- February 5, 2013 -- In just over a year, the novel concept of bringing toys to life has made Skylanders one of the most beloved and successful children's video game franchises of all time(1), establishing a new category in family entertainment. 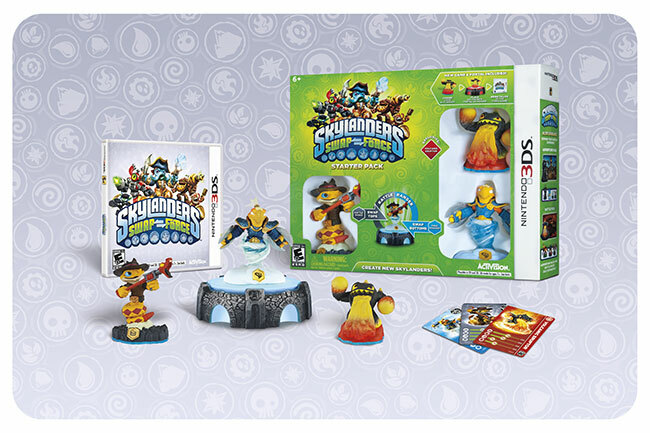 Today, Activision Publishing, Inc., a wholly owned subsidiary of Activision Blizzard, Inc. (NASDAQ: ATVI), revealed Skylanders SWAP Force, the next installment in the popular franchise, which will be featured at Toy Fair 2013, February 10-13 at the Javits Center in New York City, in booth 3061. WAYNE, N.J., Feb. 10, 2012 -- The cast of Skylanders Spyro's Adventure is expanding at Toys"R"Us locations nationwide and online at Toysrus.com with the release of three brand new items introduced exclusively. 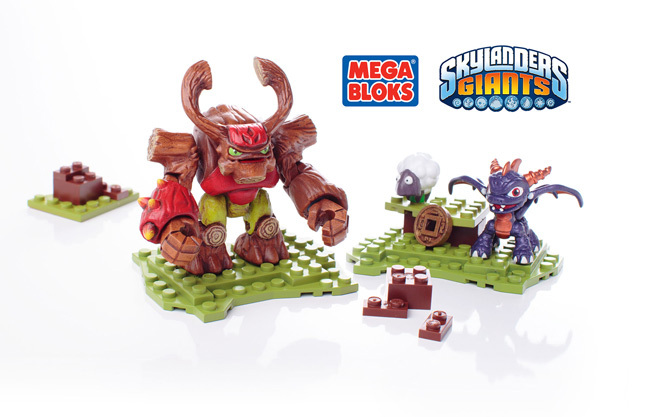 This spring, gamers visiting The World's Greatest Toy Store® will discover a Legendary version of fan-favorite Trigger Happy, the new Dragon's Peak adventure set and a translucent blue version of the popular dragon Bash. Additionally, enthusiasts will be excited to learn that the highly sought-after Skylanders Spyro's Adventure Legendary 3-pack is making a return to Toys"R"Us stores and Toysrus.com in mid-February. Skylanders Spyro's Adventure was released by Activision last fall, featuring more than 30 different characters that come to life within a video game world. 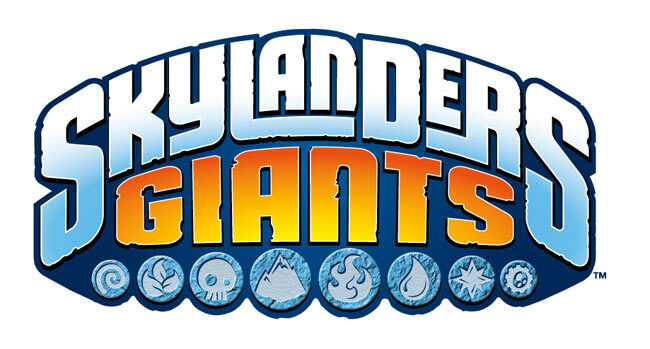 Players take on the role of a "Portal Master," placing action figures on a device called the "Portal of Power®" to transport them into the Skylands.